It’s been a few years since I’ve done this (with a couple projects that fell through in between), but it’s time that MCHH releases another mixtape (or compilation as I am no DJ). The idea for this one is Toronto to Detroit, so you K/W, London and Windsor people will want to pay attention, too. 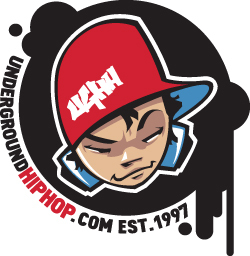 The plan is to have around 20 tracks, with the majority (12-15) being by Toronto artists, of course, and with the goal of producing a mixtape monthly or bi-monthly. Future editions may or may not follow the same format. I may decide to switch cities. Or not. We’ll see how it goes. Submissions will be open to everyone who lives in or between Toronto and Detroit. When submitting music, please send a download link so my inbox doesn’t fill up too quick. 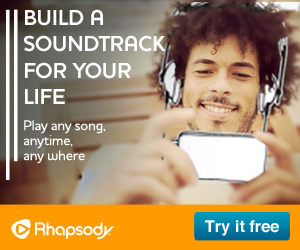 Also include your name, any featured artists, producer’s name, etc. WAV files are appreciated. Feel free to send 2-3 tracks that you’re trying to push if you can’t decide on one as I really don’t have time to listen to full albums to pick out tracks. This mixtape will be made available for free, so keep that in mind when submitting tracks. One other rule: no dubs. Original production only. Also, for any visual artists/graphic designers who may be reading this, I will be looking for a cover this. 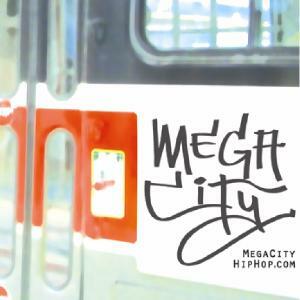 Submissions can be sent to megacityhiphop@gmail.com. The deadline is April 21st. As always, if there are questions, just ask. The nominees for this year’s Indie Awards, which will be awarded on May 10th at Kool Haus, have been announced. 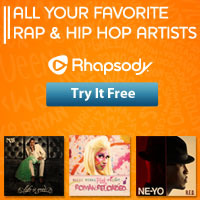 The nominees for Rap/Hip-Hop Artist/Group or Duo of the Year are Classified, Grand Analog, Rich Kidd, Shad and SonReal. SonReal & Rich Kidd also find themselves nominated for Collaboration of the Year against Classified’s “Inner Ninja” (with David Myles), JRDN’s “Can’t Choose” (with Kardinal Offishall), The Weeknd and Drake’s “Live For” and “Beat This Heart” by Tim Chaisson and Serena Ryder. For a full list of nominees across the 37 categories go to indies.ca. The nominees for the 17th Annual Canadian Radio Music Awards have been announced. Drake is nominated for SOCAN Song of the Year for “Hold On, We’re Going Home.” He is up against songs from Tegan & Sara, Classified (ft. David Myles) and Walk Off The Earth. Also, could someone tell me how Classified is up for Best New Group or Solo Artist? For a full list of nominations go to: cmw.net. Toronto has lost one of its hip hop pioneers in Madlocks who passed away on August 27th. Madlocks appeared on BeatFactory’s Rap Essentials Volume 2 with the track “Gusto” as well as production credit on Michie Mee’s “Cover Girl.” Our thoughts are with his family and friends. Just going through my emails and received this info from the Manifesto Festival. I would recommend that any artists who might be interested in performing this year get their applications in. 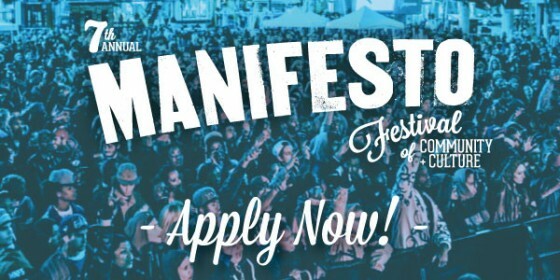 The 7th annual Manifesto Festival of Community and Culture will go down between September 19-22, 2013 (mark your calendars) and we’re excited to see what talent will be showcased at the festival this year. Applications are now open on our website for submissions in music, visual arts, and dance and will close on April 30. Applications for Freshest Goods and volunteers will open soon, and we ask that media requests be put on hold until the summer. Thank you for your interest in the festival, apply now! The nominees for the upcoming SiriusXM Indie Awards have been announced. D-Sisive finds himself nominated for a couple awards including Rap/Hip-Hop Artist or Group of the Year along with Cadence Weapon, Kid Koala, Madchild and Shad. He is also up for Collaboration of the Year for the track “Don’t Turn The Lights Out” featuring Neverending White Lights. Competition in that category includes Aleesia/Big Sean, Artists Against Bullying, Deadmau5/Gerard Way and Whitehorse. The awards ceremony will take place on March 22nd at Kool Haus during Canadian Music Week. 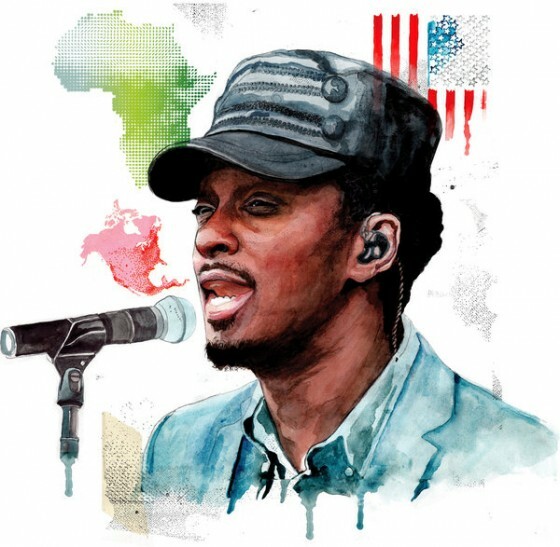 On the weekend an article written by K’naan appeared on the New York Times website. In it he speaks on, as the title states, censoring himself for success. It’s a great read and gives a little insight into the struggle artists have with being true to themselves and finding monetary success. 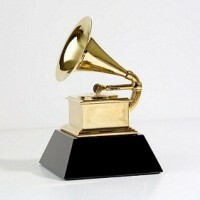 The 2013 Grammy nominees were announced yesterday and Drake received three nominations. He is up Best Rap Album, Best Rap Song and Best Rap Performance. To see Drake’s competition, see the other nominees below. Nominations for the 2013 SiriusXM Indie Awards are now being accepted. Submissions are being accepted through indies.ca until December 15, 2012. Artists or their representatives (including labels and managers) can submit nominations on their behalf. All submissions completed before November 30th will receive discounted pricing. The eligibility period for all awards categories runs from August 1, 2011 through November 1, 2012. Nominees must have been active during the eligibility period and are based on the performance of the group or artist either on record or in live performances. For complete submission details, eligibility criteria and award categories, see indies.ca. Stay Driven is a new book from Duane Gibson aka D.O. The self-published book is a continuation of D.O.’s work as a speaker at schools throughout Toronto and elsewhere in Ontario. The official launch of the book is set for Monday, November 19th at No One Writes the Colonel (460 College St.) from 6-9pm. D.O’s inspiration for writing this book began with his participation in the Toronto District School Board’s Read to Succeed program where he has performed for several years, encouraging students to read. 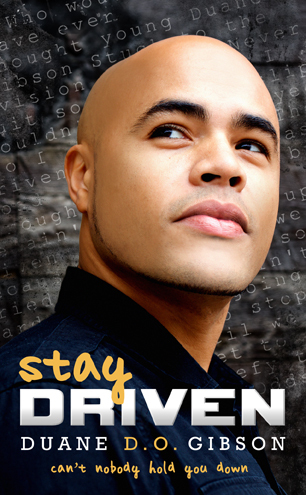 Stay Driven shares personal anecdotes from his childhood, life lessons that helped him overcome challenges of bullying, and how he followed his dreams and persevered to achieve success. D.O. will be touring various schools across Ontario, speaking with students about anti-bullying and youth empowerment. Stay Driven will be available on iBooks and through www.staydrivenbook.com (pricing information below).